100% Cotton for quilts and crafts fabric is a soft and firm finish material is made out of plain weave with a fine rib in the direction of the filling. The filling yarn is heavier and has less twist than the warp yarn. Cotton has been spun, woven, and dyed since prehistoric times. It clothed the people of ancient India, Egypt, and China. Hundreds of years before the Christian era, cotton textiles were woven in India with matchless skill, and their use spread to the Mediterranean countries. 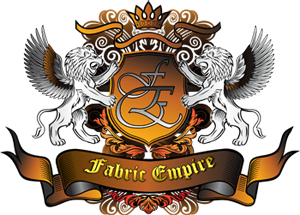 Fabric Empire is offering thousands of different designs and patterns from floral to sports patterns and many more. You can also choose from your favorite designers and manufacturers. 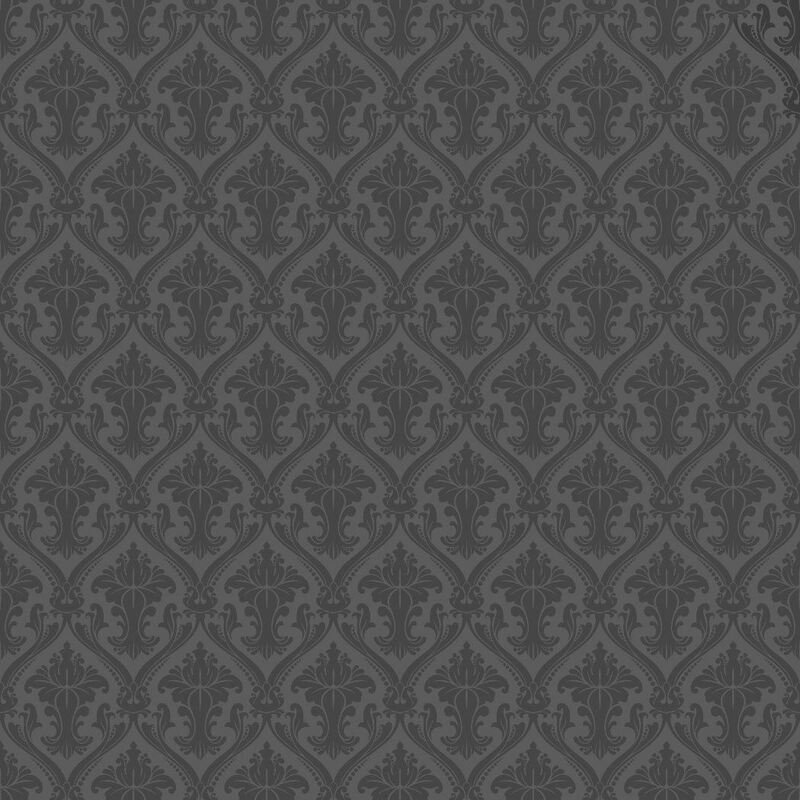 It is perfect for costumes, tablecloths, sewing material, and other home and commercial applications. Machine wash warm, delicate cycle, use mild detergent, no bleach. Hang or tumble dry low.